The front-runners are Roma and The Favourite; both have ten nominations each. I saw Roma a couple of weeks ago; it has stayed with me, which is always a good sign. After watching it, I described it as heartbreaking but life-affirming, which is almost an oxymoron but not quite! The camera work is beautiful, with some incredible shots, sometimes you feel as if you can reach out and step into the landscape of the film. Alfonso Cuarón is nominated for the cinematography and also for Best Director. It’s great to have both Yalitza Aparicio and Marina de Tavira nominated in the Best Actress and Supporting Actress roles too. Moving from one female lead film to another, I’m still waiting to see The Favourite. I’ve heard such great things about it, and this will be the first Yorgos Lanthimos film I’ve seen too. Ten films very different films are nominated for Best Picture, with two not yet out in the UK, Vice and Green Book. 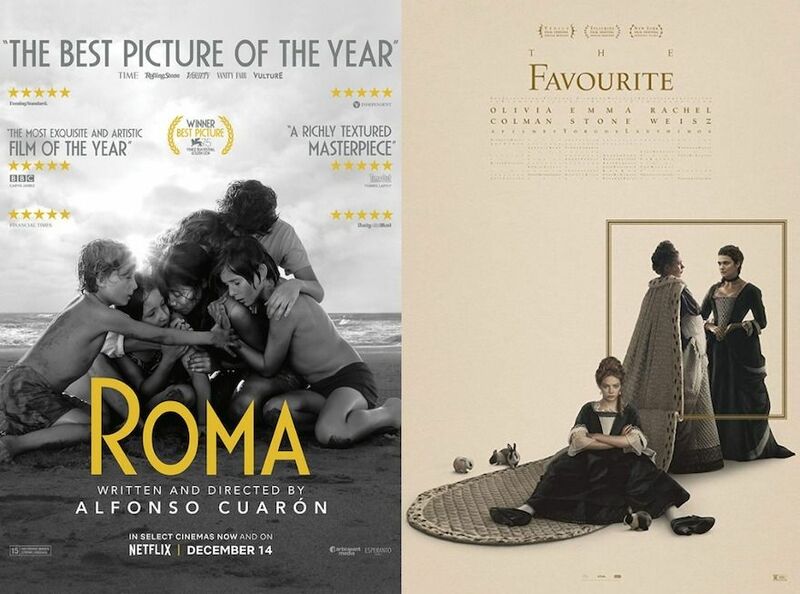 It is hard to say who might be the winner, but Roma and The Favourite do seem to be out in front. 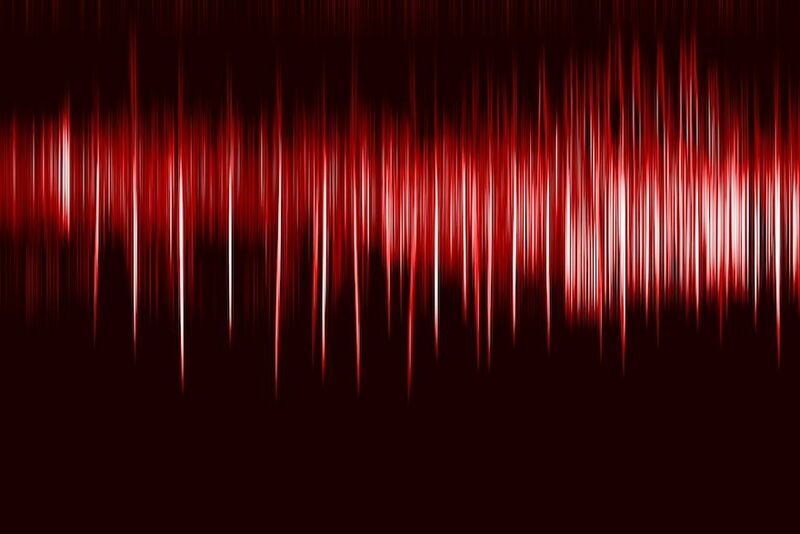 A Star is Born previously hot-tipped but now appears to be losing momentum. Marvel finally have a Best Picture nomination with Black Panther. I felt slightly underwhelmed by it, though I appreciated the elements within it that took it to a new level for superhero films. That can be the problem of knowing too much before you watch something! Looking down through the other categories, Roma and The Favourite keep appearing, not in the male acting awards though! Will Christian Bale make it another Oscar to add to the mantlepiece for Vice, this time putting the weight on, rather than losing it as he did for The Fighter. The Best Supporting Actor nominations include Richard E Grant for Can You Ever Forgive Me. Not yet out in the UK, I’d love him to win; it would seem so poetic to me and my undying love for Withnail and I. Moving down to the Best Animated Feature, this is a tough one to call. I think it could be Spider-Man: Into the Spider-Verse, with its varied styles of animation and themes of inclusivity. Whatever happens with Black Panther, I believe this film will let Marvel get their hands on an Oscar. The elephant in the room though, is that there are no female directors included in the Best Director category. 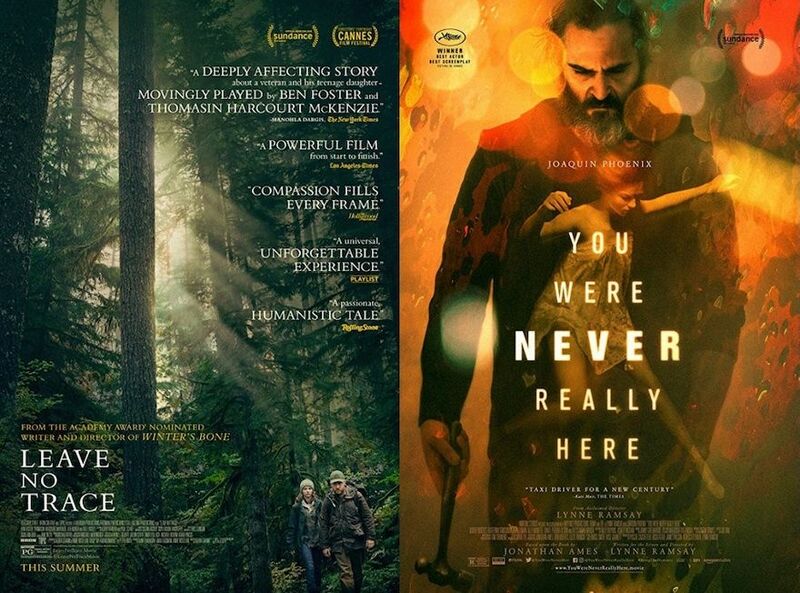 This is a surprise to many people, especially as there were two stand-out films this year; Leave No Trace by Debra Granik, and You Were Never Really Here by Lynne Ramsey. Both films and directors have won awards at other events and have been highly regarded, so why no nominations? It’s a shame that rather than building on the momentum of Greta Gerwig and Ladybird last year, they’ve ignored these two and the many others out in the past year. Do awards make a difference though for female directors? Considering that the Best Director category has only been won once by a woman in 91 years, with only five nominations, and given the broader range of films directed by women, it should. Let’s see what happens in just over a month on 25th February. I’m sure there can be a little bit more controversy and surprises leading up to and on the big night.